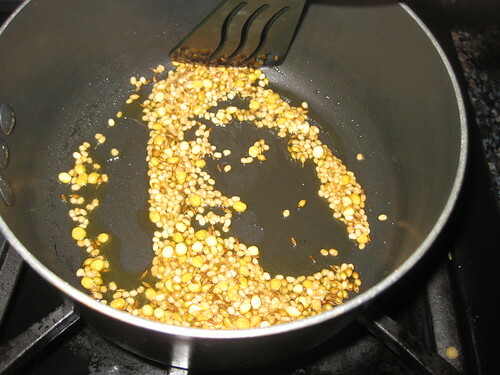 Heat 3 tsp oil in a cooking vessel,add bengal gram,split gram dal,cumin seeds and coriander seeds and stir fry for 3 mts or till the dals turn red.Remove and keep it aside. 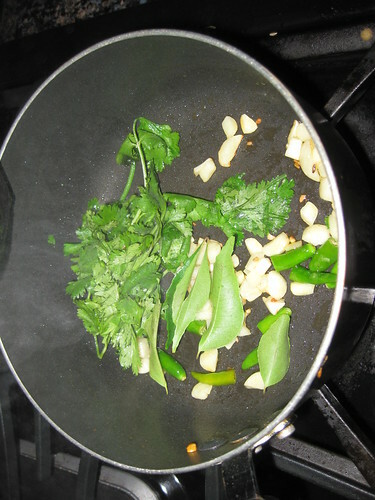 In the same pan add garlic,red chillies,green chillies,coriander leaves and curry leaves and fry on medium heat for a min.Remove and keep it aside. 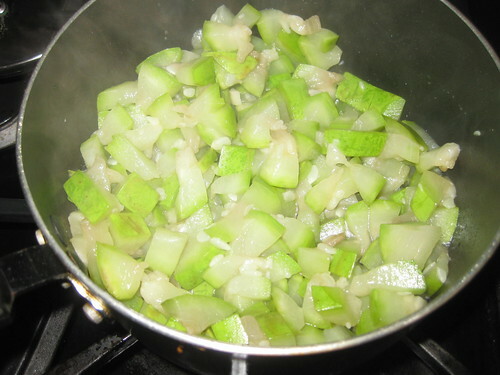 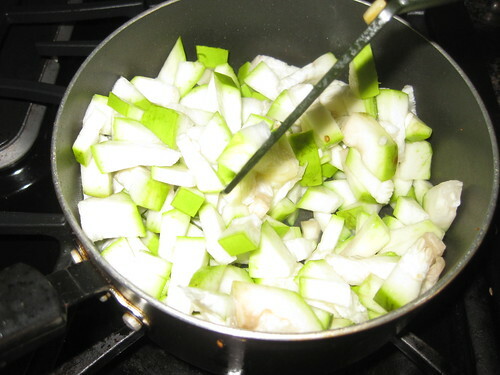 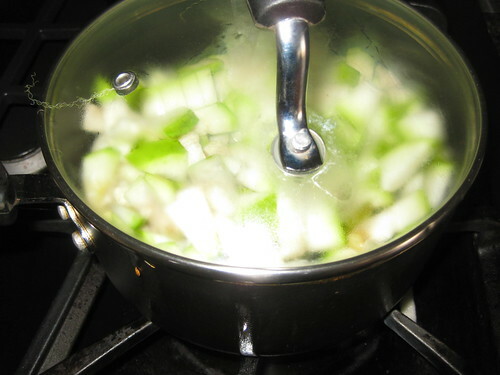 In the same pan add the remaining oil,add the chopped bottle gourd cubes an saute for 12 mins or till the rawness of the vegetable goes and the water evaporates.Remove and cool. 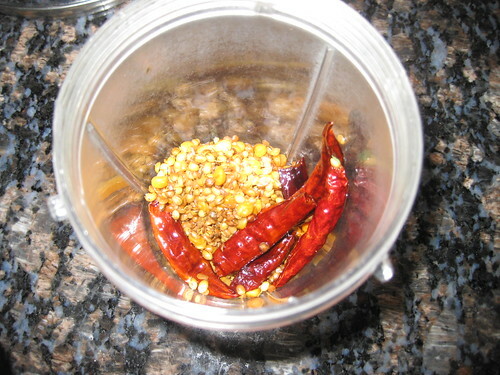 Once cool,grind the dals first till coarsely ground,add the rest of the sauteed ingredients along with tamarind extract,salt and grind to a paste. 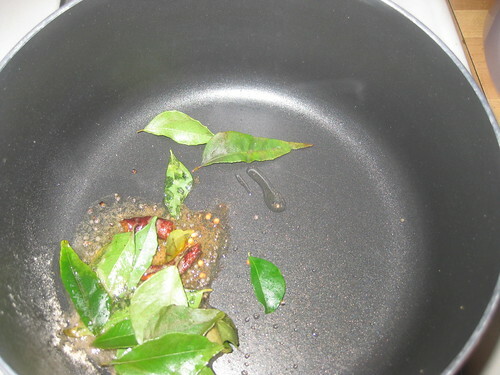 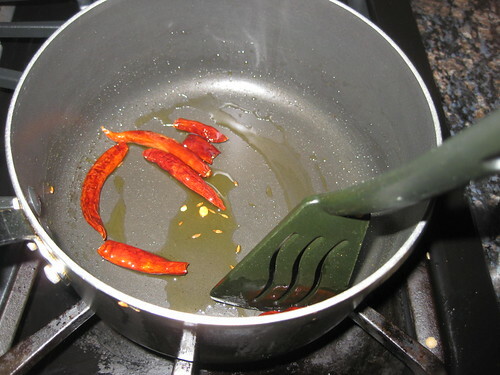 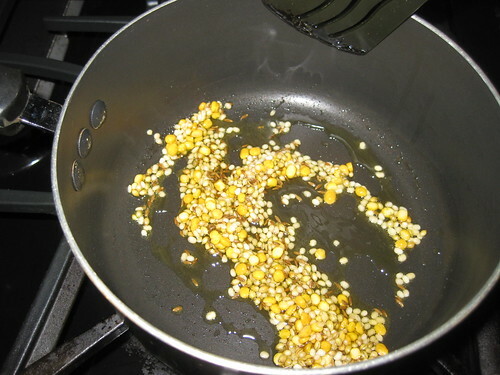 Heat half a tsp of oil in a pan,add mustard seeds and let them pop,add urad dal and let it turn red,add hing and curry leaves and red chillies and stir fry for a few seconds. 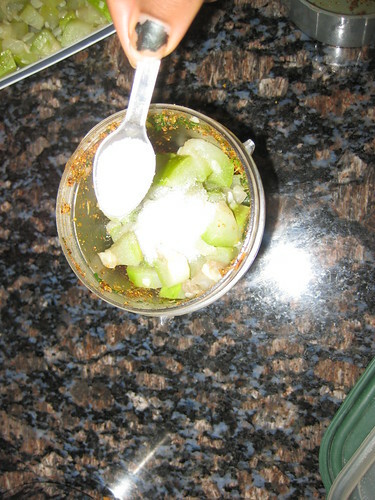 Pour the seasoning over the ground pachadi and serve with hot rice. 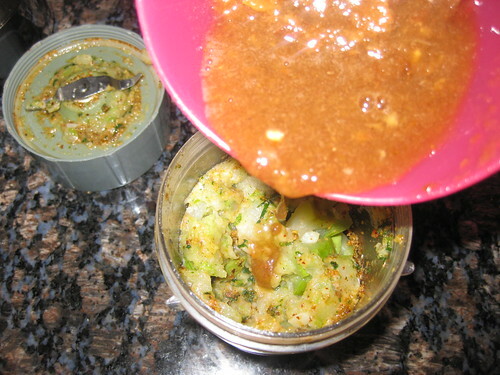 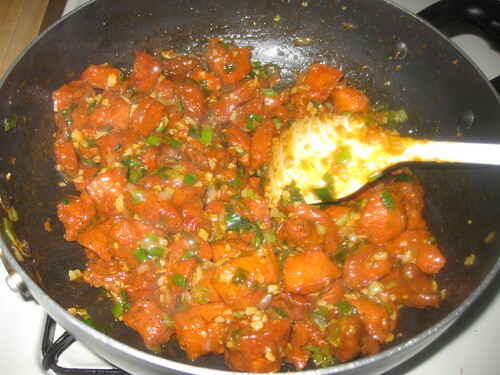 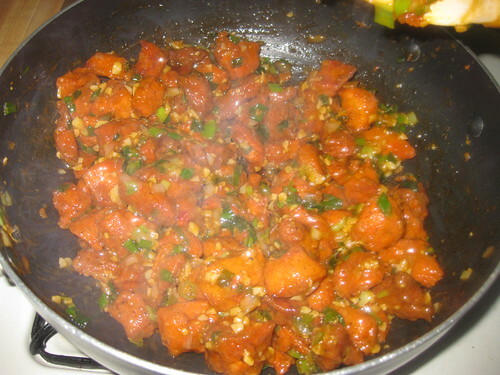 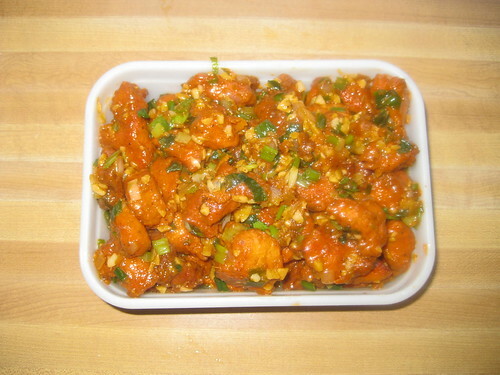 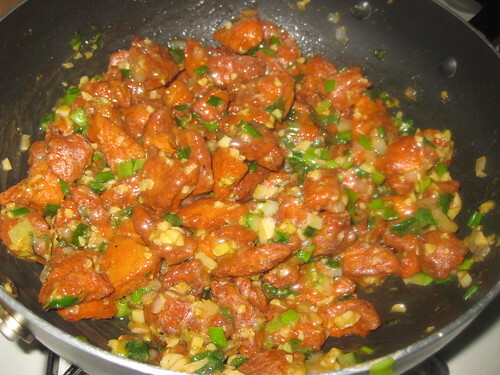 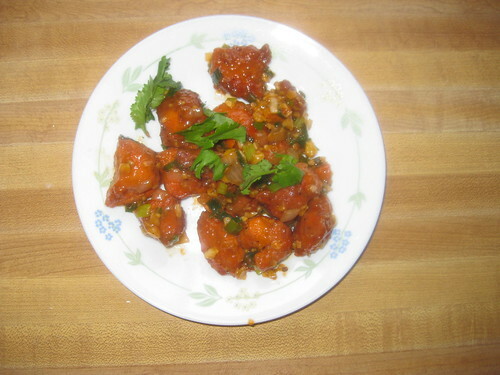 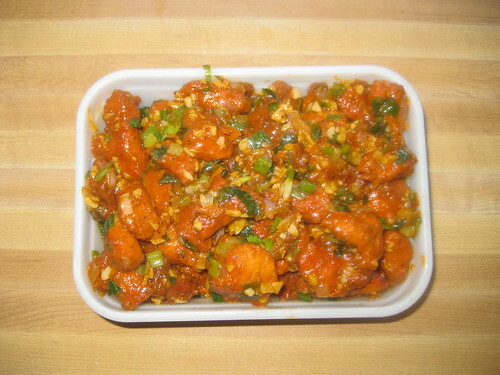 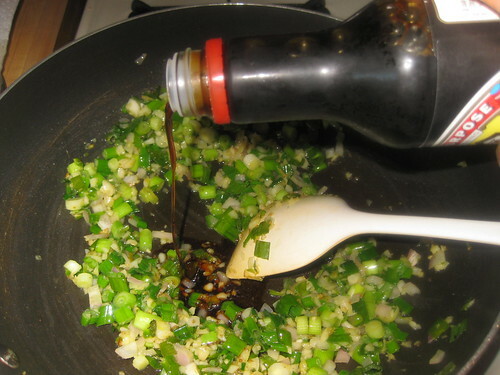 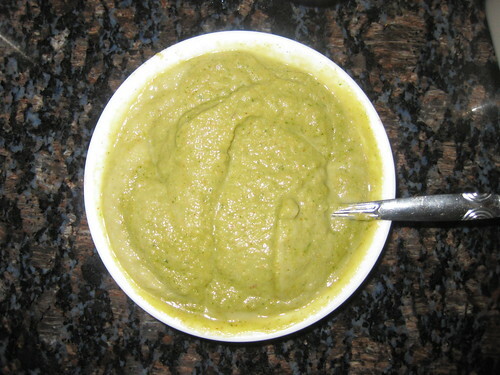 In a bowl,mix marinate ingredients together and leave it to marinate for 2 to 4 hours. 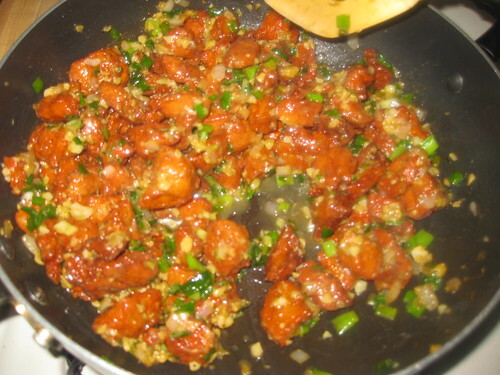 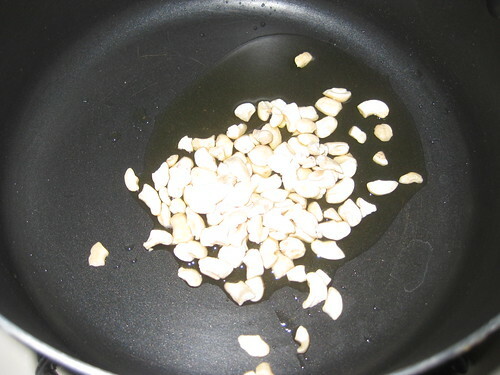 In a deep pan heat oil.slowly drop the chicken pieces into the hot oil.Cook on low flame and towards the end of the cooking process increase flame to high and deep fry to a golden brown shade. 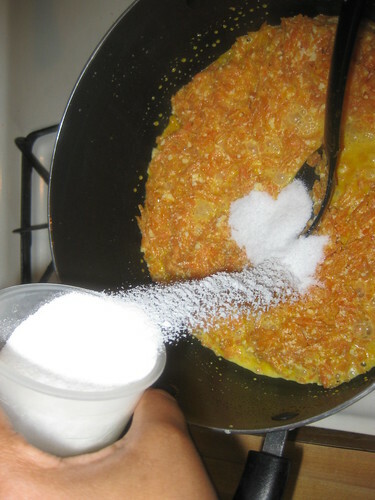 Drain with a slotted spoon and place on absorbent paper.Keep it aside. 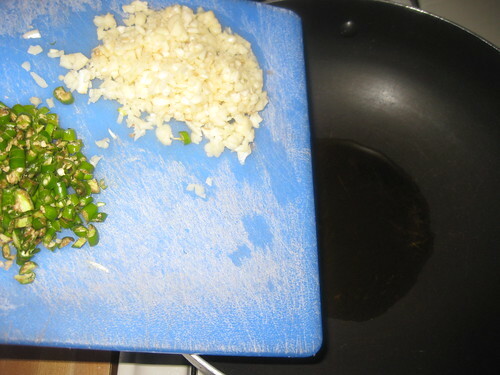 Heat a heavy pan,add oil add the chopped garlic,green chillies saute on high flame for about 20 secs.Add the spring onion whites and saute for 3 mts on high flame. 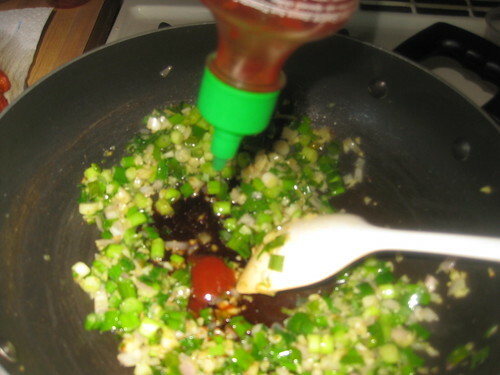 Reduce to medium heat and add the soya sauce,tomato ketchup,chilli sauce and vinegar.Combine well and cook for 2 mins. 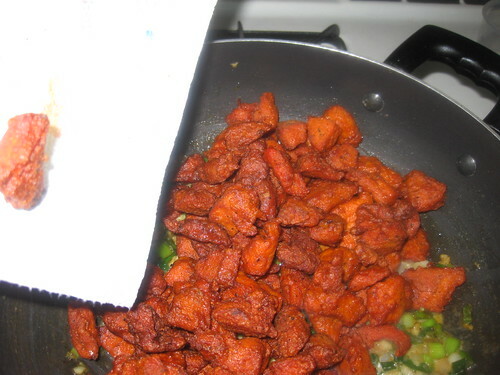 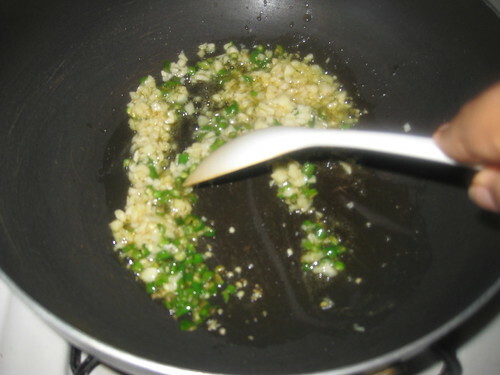 Add the deep fried chicken pieces and mix well.Add 1/4 cup chicken stock or water and cook for a mints. 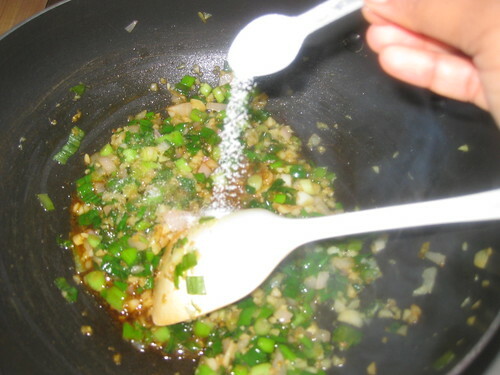 Add the cornflour water and cook,tossing the contents for 4 mints.You will find that it becomes tick due to cornflour. 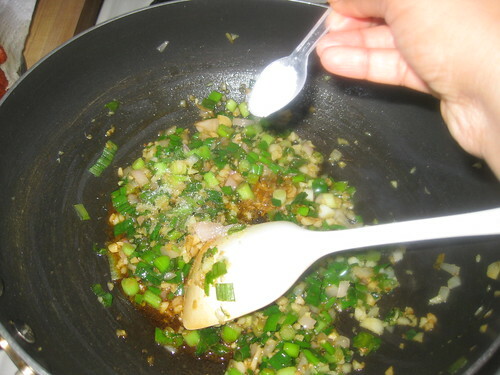 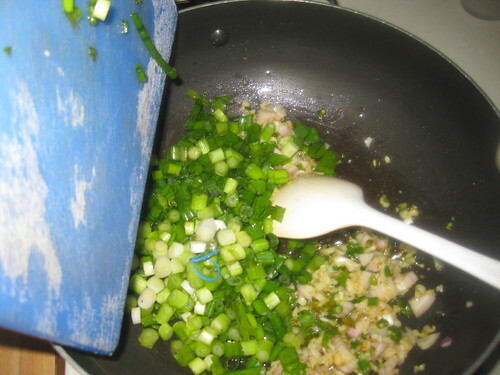 Add the chopped spring onions and combine. 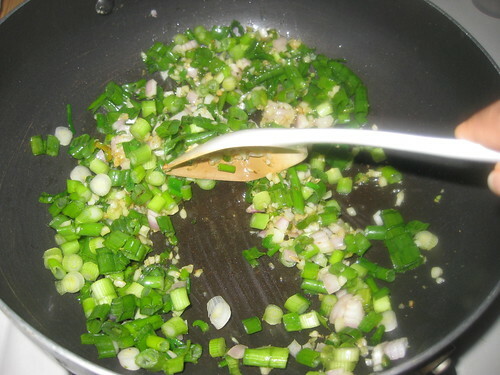 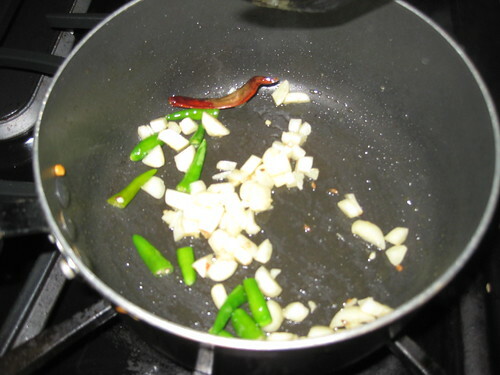 Garnish with more spring onions.Serve hot as a starter. 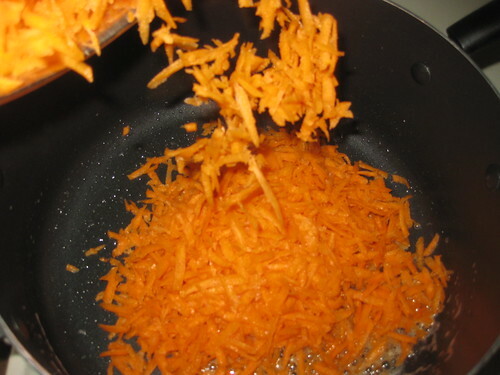 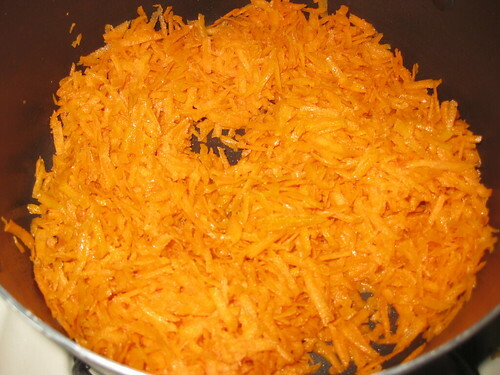 Wash and Peel the carrot.Grate the carrots using a medium sized grater. 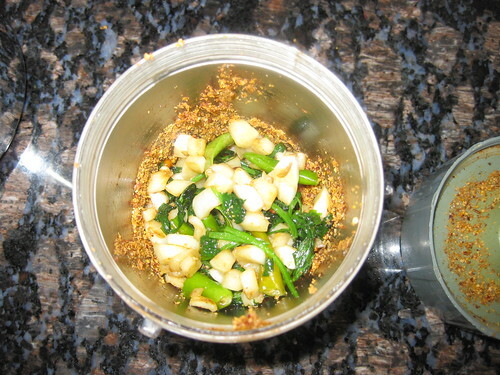 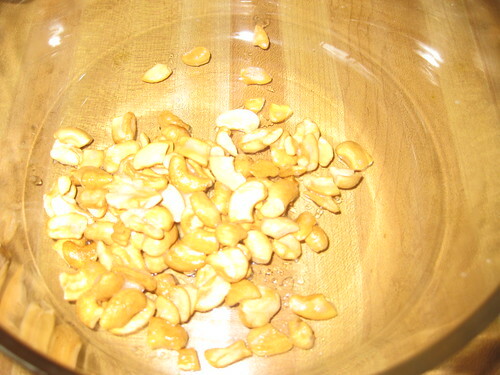 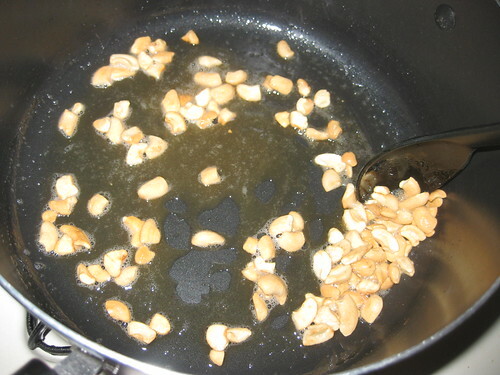 Heat ghee in a pan and roast the cashews till golden brown color ans keep it aside. 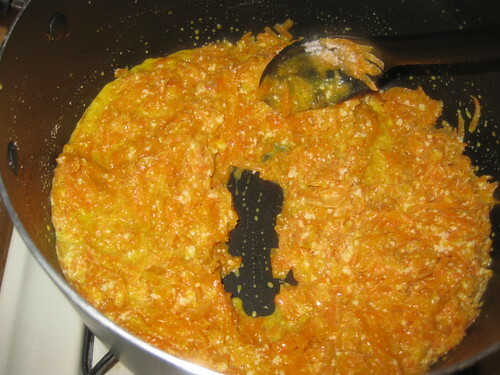 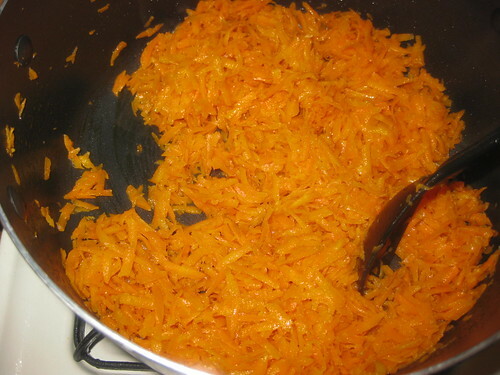 In the same pan,add grated carrot.Saute it in medium flame till the carrots changes the color and gets cooked and raw smell leaves. 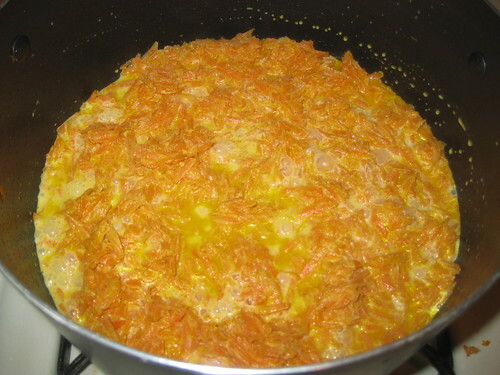 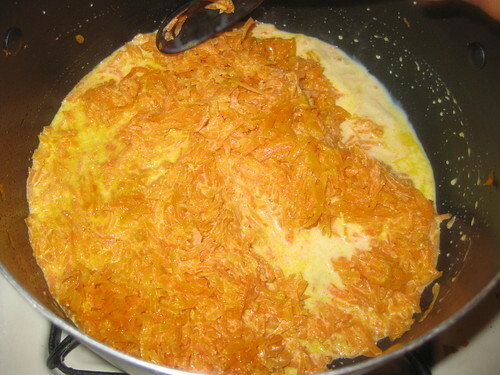 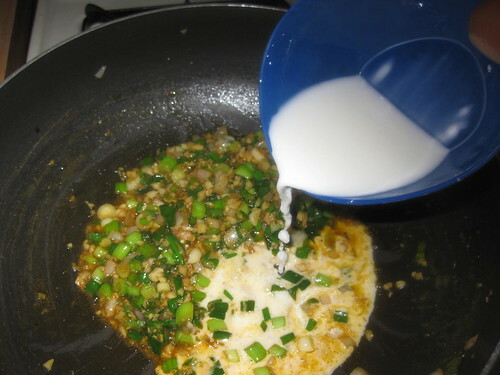 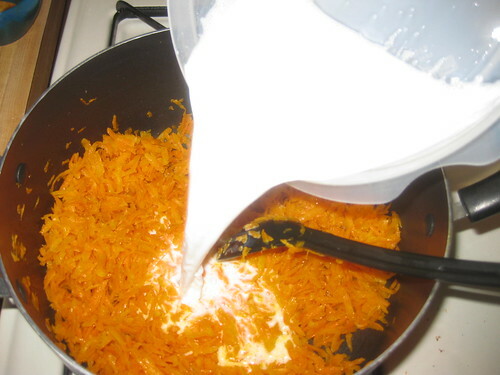 This is the stage ,then take 1 cup of boiled milk.Add this milk to the carrot and continue to cook carrots in milk. 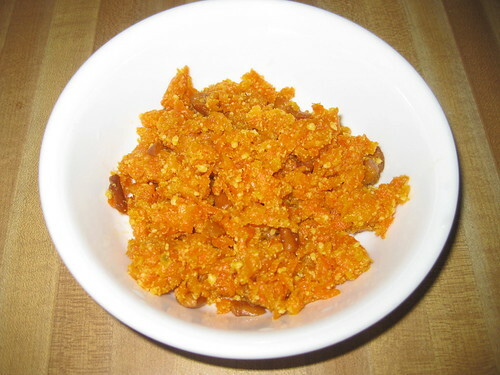 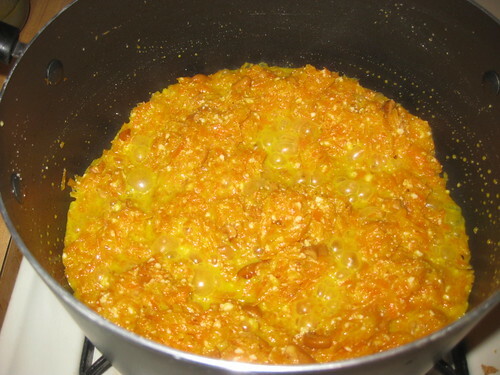 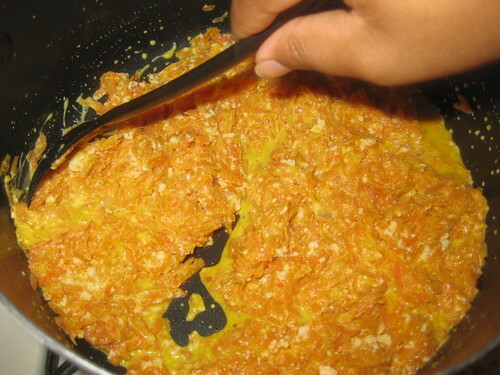 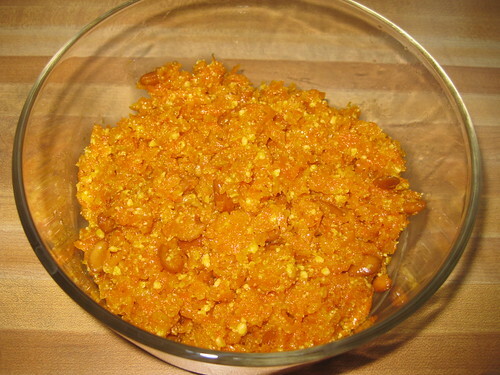 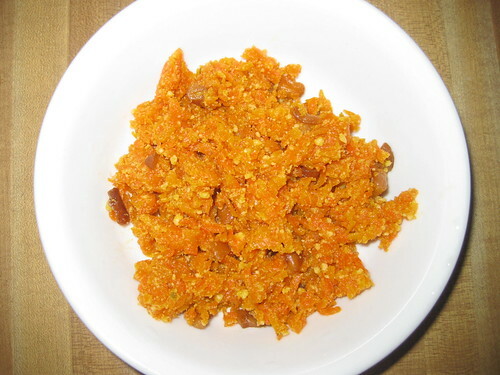 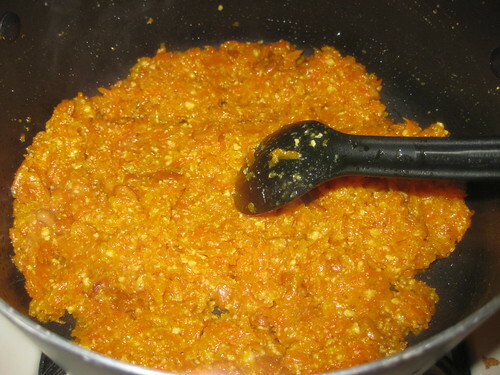 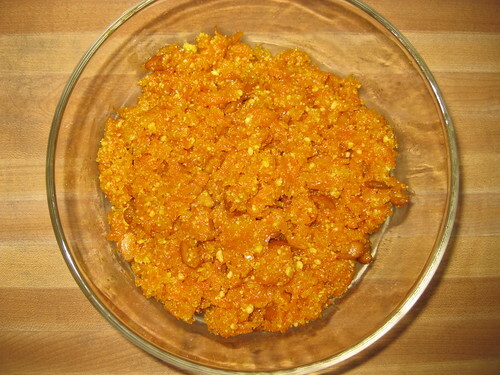 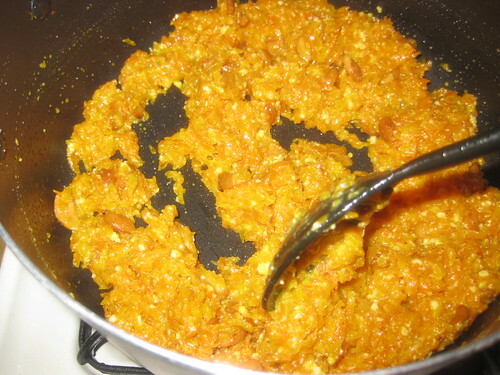 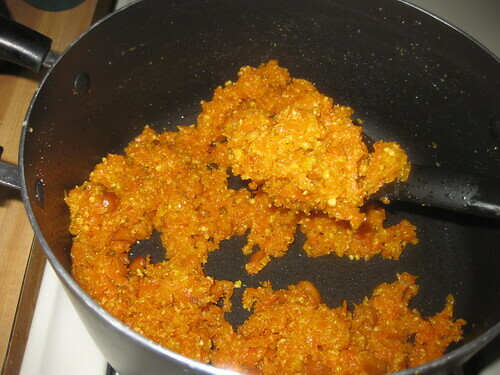 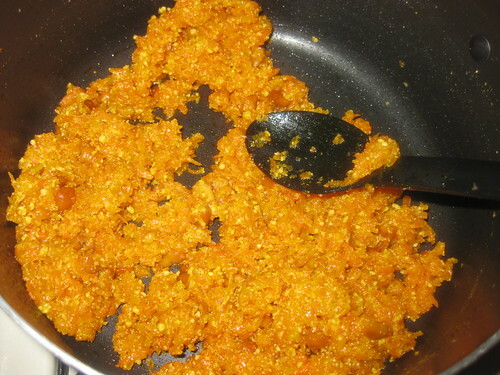 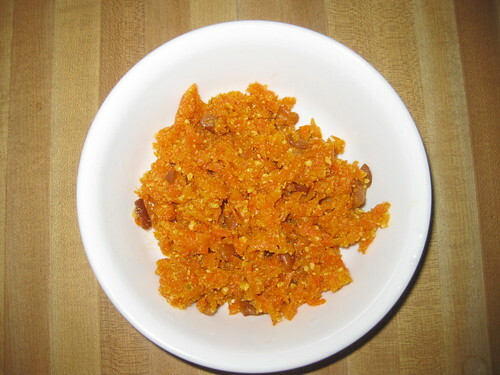 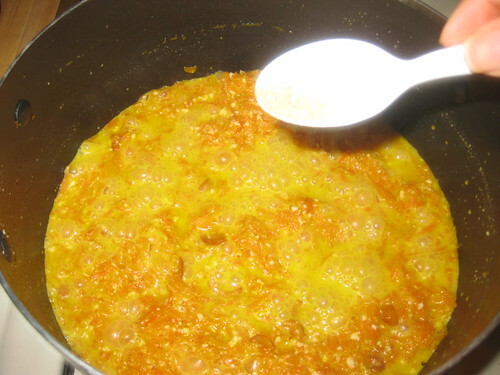 When carrots start absorbing milk,add sugar, and roasted nuts,khoya is incorporated into the carrots thoroughly.Continue to cook until the halwa gets thick,the ghee gets separated and will come out n the sides of the pan. 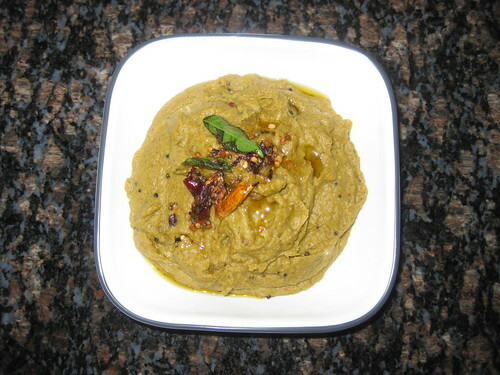 Add the cardamom powder,mix well.Store in an airtight container in a refrigerator and before serving,reheat in a microwave. 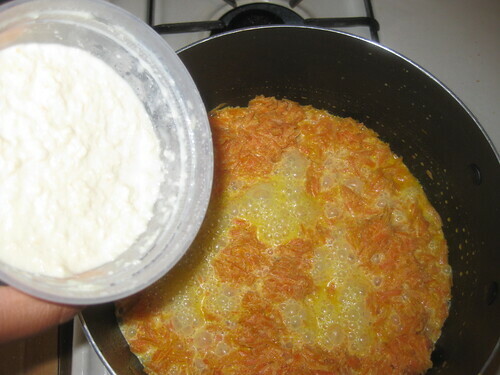 Serve warm by it self or with a dollop of vanilla ice cream.